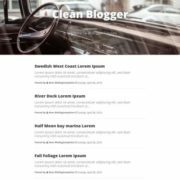 Blogger, Highly Seo Optimized template. 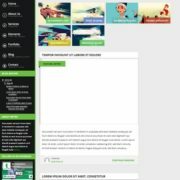 This templates specially designed for GAGs weblogs. 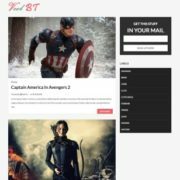 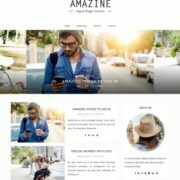 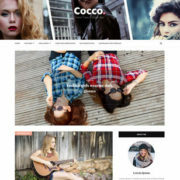 Magazine, Social Bookmark Ready, 1 Right Sidebar, Free Premium, Ads Ready, Slideshow, Post Thumbnails, Responsive, Drop down Menu, Star Rating System, Seo Ready, Blue, White, 2 Sidebars, 3 Columns, Left and Right Sidebars. 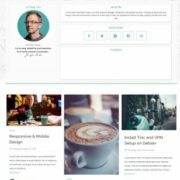 StickyGag is a template for blogger which is highly responsive and has a magazine type of design that droves it to a particular idea of making gags so the name came from – StickyGag. 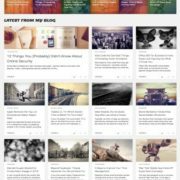 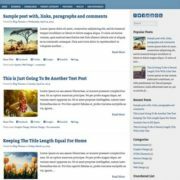 This is a responsive blogger template that attracts bloggers from all over the globe.